Holmatro hydraulic equipment and systems are used for rescue, industrial and special tactics operations around the world. These types of applications demand reliable tools under all circumstances. Mastering power is at the heart of Holmatro’s vision. Common to all Holmatro products is the basic fact that only controlled power can be used effectively. 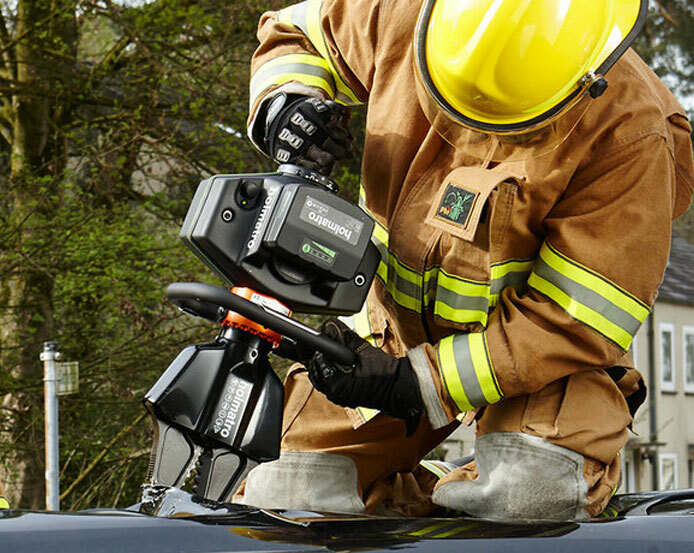 Holmatro tools allow their users to apply the high hydraulic forces in a practical, controlled and safe way, even if they are used in the most unfavorable circumstances. The Holmatro brand stands for excellence in performance, innovation and quality. Together with an extensive dealer network, they are dedicated to delivering the very best equipment and service worldwide.